So what would you look like as an M&M. This is me as one! 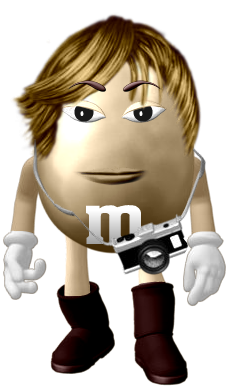 Click on "me" below to make your own M&M you!